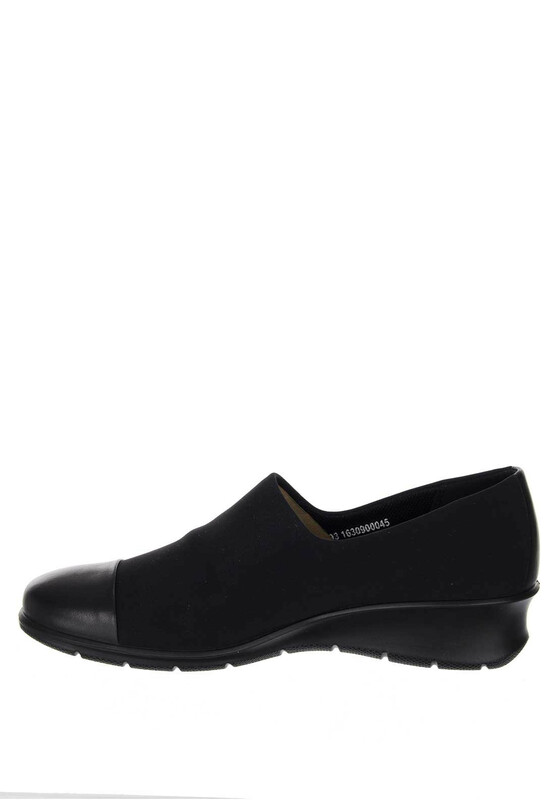 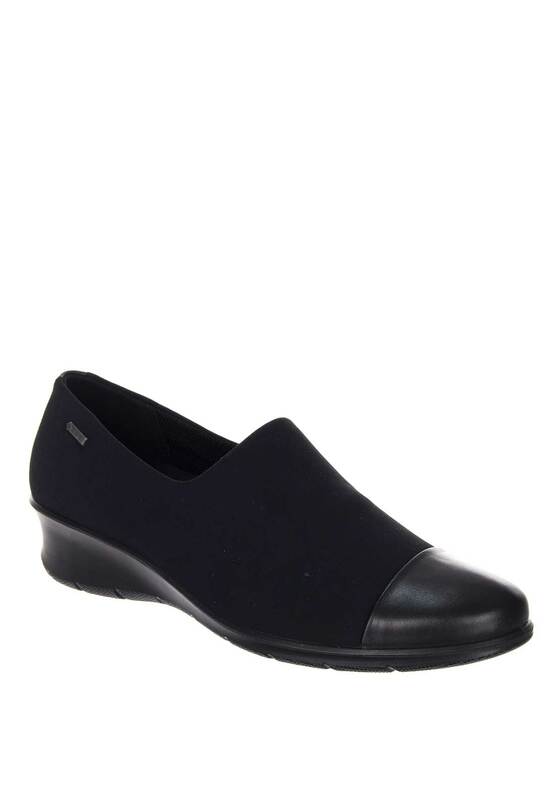 Sophistication meets practical with these women’s leather comfort shoe from the touch collection at Ecco. 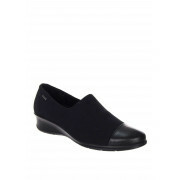 Featuring an elasticised panel combined with a low wedge heel that is designed to fit like a second skin and flex naturally for comfort and ease. 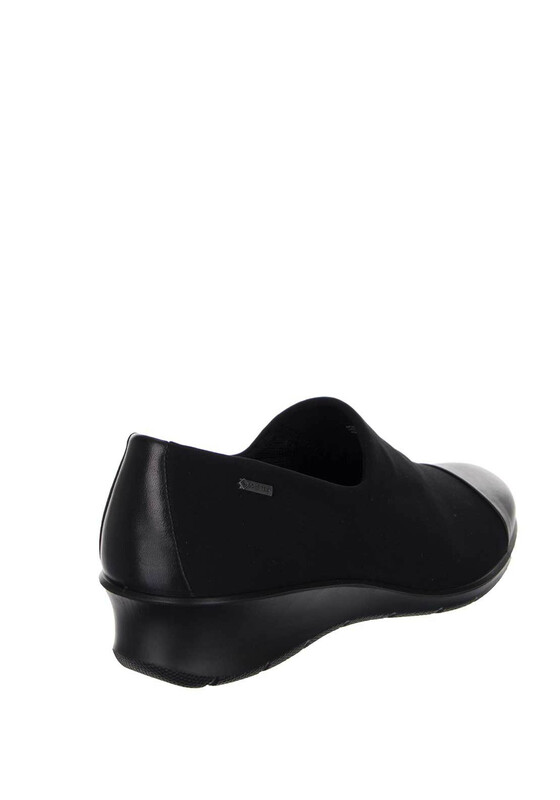 Its internal is maintained thanks to the Ecco comfort fibre system and PORON® technology to give it freshness and dryness throughout the day.